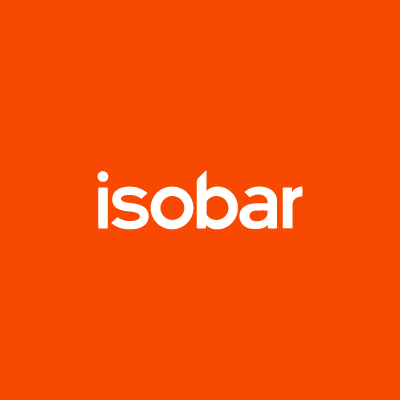 Isobar > The Squeeze >Events>Is the usage of data in advertising delighting or deterring consumers? Is the usage of data in advertising delighting or deterring consumers? The value of data, how it is used, and how it is obtained by companies is a hot topic at this year’s AWNY. 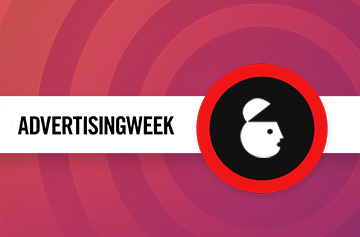 The value of data, how it is used, and most importantly, how it is obtained by companies continues to be a hot topic of discussion at this year’s Advertising Week. A consumer’s willingness to share data with companies is ultimately tied to their desire to save money or resolve a customer service issue. What deters them? 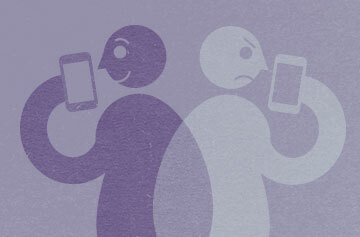 Off-target messages magnify privacy concerns, holding companies to a higher standard when it comes to proper data use. Big brands will forever be challenged with using data responsibly to connect with their target consumers. Ray Warren, Cadillac’s Senior Manager of Media & Multicultural explains, “Once a consumer expresses interest in our brand we ask them how they want to communicate with us.” Cadillac uses the data it collects to personalize its communications to potential customers it tracks from actions they take on the site. If companies understand precisely what a customer is after and therefore engage them with that in mind, they can deliver a more personalized interaction that doesn’t feel intrusive. In the end, this allows Cbrands can bolster that trust that is so desperately desired. When asked about category disrupters in their fields, panelist Catherine Lacaze, Tiffany & Co’s VP of Marketing for North America suavely stated, “They are actors on a stage.” She assured the crowd that competitors should not to be ignored. Brands need to accurately access data provided by their consumers and need to hold true to their DNA in order to maintain trust and brand loyalty. Today’s smartest consumers know exactly how they are spending their money and will do so more willingly when they feel a brand understands their needs and wants. Data continues to be seen as both a blessing and a curse when it comes to engaging the average consumer.